Dressers and dyers are the people that both preserve the furs to give them their legendary length of usability and also give them the vibrant colours and patterns that have made them so popular with the new generation of designers. Fur coming from the auction houses has only been preserved generally by drying, which is effective in the short term but needs extra processing for it to last the generations of use expected by consumers of a fur garment. 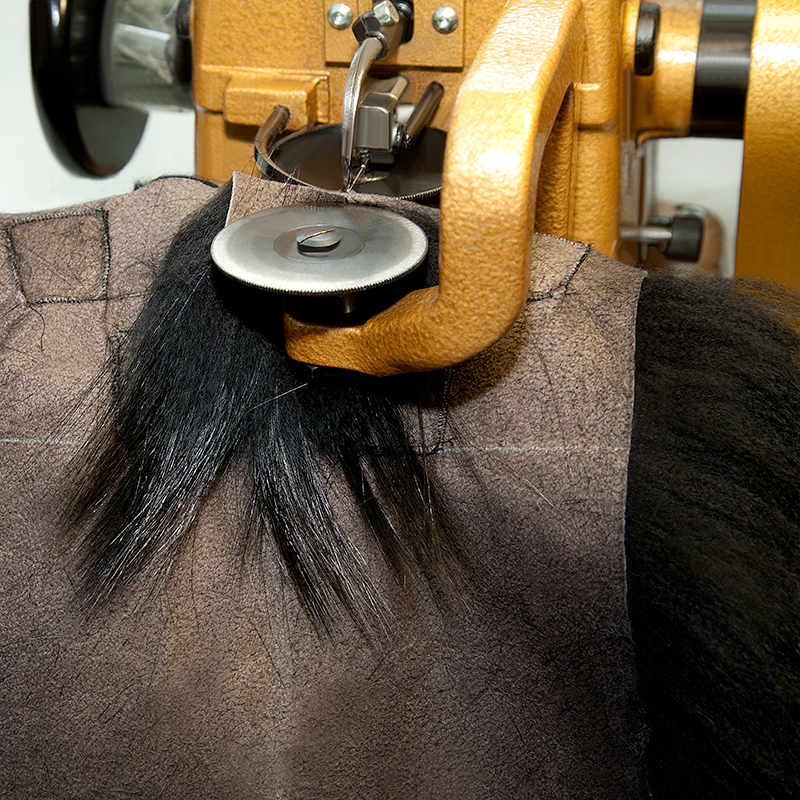 These factories are mainly based in Asia, Europe and North America and have a global representative body in the International Fur Dressing and Dying Association (IFDDA). IFDDA are associate members of IFF and their members are often integrated with IFF’s national members, working co-operatively and proactively towards the common goals of the fur sector like sustainability and traceability.